Designed for business, the SOCATA TBM 700 carries out its mission with the comfort and speed of business jets, but with greater flexibility and unequaled low costs. 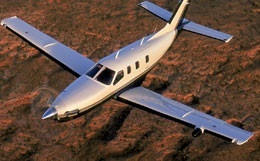 In the late 1980's, SOCATA engineers embarked on a mission to create an original and compelling new alternative for light aviation. 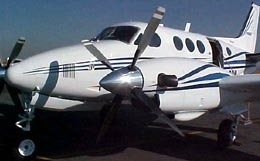 The concept was to combine single-engine economy and ease of operation with turboprop power and reliability. 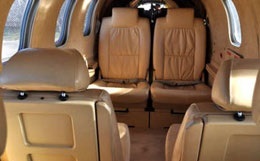 The SOCATA TBM 700 is a multi-mission, pressurized, 6-7 place cabin class airplane which delivers the speed and range of aircraft that cost much more to acquire and operate. 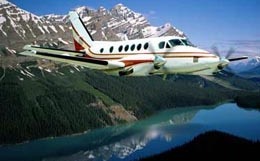 For more information about chartering, leasing or buying a Socata TBM 700 please contact us by calling +44-20-3874-8091 or send us an email here.